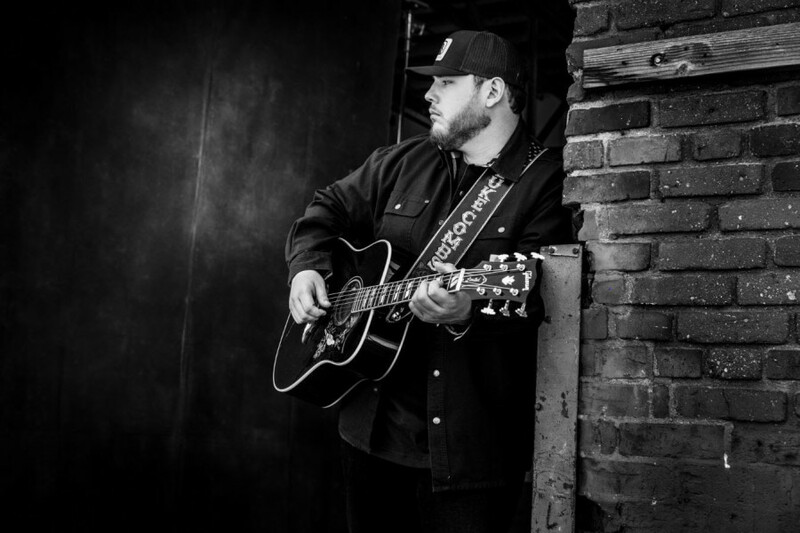 Luke Combs returns to #1 with This One's For You (Too) his debut project. Kacey Musgraves' Golden Hour sits right at #2, just behind them (Though, to be honest, Dolly Parton's Gold-certified The Ultimate Hits would've been the #1 album if it wasn't deemed a "catalog" title). John Prine's The Tree Of Forgiveness is at #3 while Chris Stapleton's Traveller remains a Top Five hit album and Dan+Shay, last week's #1, is at number five. Carrie Underwood's Cry Pretty is at #6 while Kane Brown's Experiment is at #7 and Eric Church's Desperate Man is at #8. Sitting at #9 is Josh Turner's I Serve A Savior and Chris Stapleton's From A Room, Volume 2 sits at #10.